ON AGAIN: Stone & Wood will hold its annual open day at its Murwillumbah brewery to help raise funds for the Wedgetail Retreat hospice in Murwillumbah. IT may not be the most appealing sounding beer but Stone & Wood are confident their limited release Murbah Swamp Beer will be a big winner in more ways than when when the brewers holds at open day at its Murwillumbah plant on Saturday (March 30). The open day will not only provide beer lovers with an opportunity to sample the special brew abut also inspect the Murwillumbah brewery and at the same time raise funds for the Wedgetail Retreat, NSW's only community funded hospice. 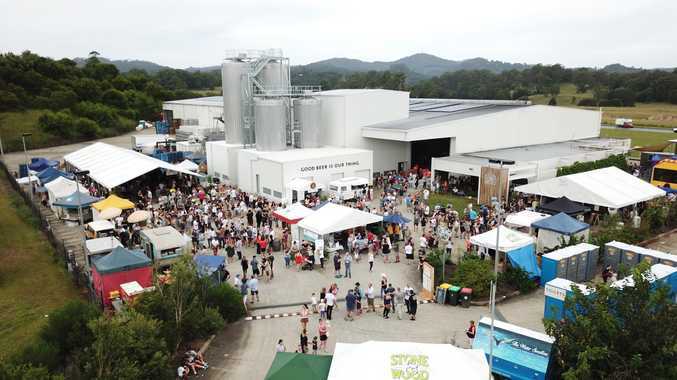 The open day between 11am and 5pm (NSW) at Stone & Wood's Murwillumbah brewery in Kite Crescent will include a family-friendly event of beer, food and music, complete with market stalls, food trucks, a kids' area and brewery tours. 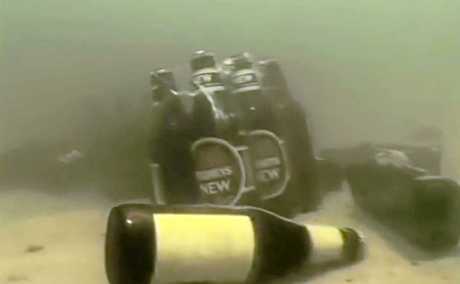 Additionally, the day will pays homage to the legendary Murwillumbah story of the truck that fell into the Tweed River on Good Friday Day in 2001 and the 'heroic' tales of locals diving in to save the beer. 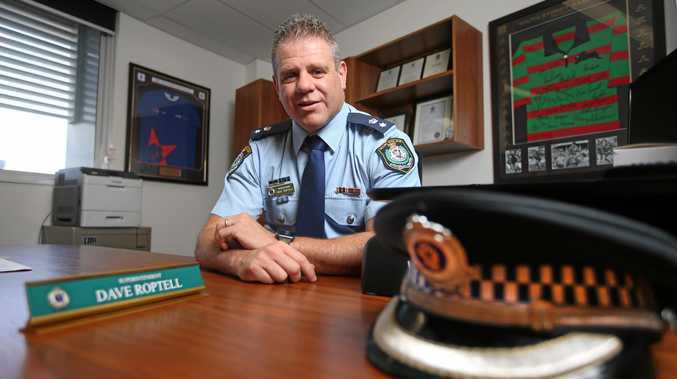 Money raised at the third annual Murwillumbah Open Day, which last year raised over $30,000 for the Wedgetail Retreat will be directed towards the Wedgetail Retreat Northern Rivers Community Hospice and Tweed palliative services. Stone & Wood's Community Manager Jasmin Daly said the respite, refuge and tranquillity they provide for those with life-limiting illnesses and also the support they give to the families in their time of need was inspirational. Due to Wedgetail Retreat's ongoing need for support, Stone & Wood, through their inGrained Foundation, was looking forward to partnering with Wedgetail Retreat for the next three years. Transfers between the Murwillumbah brewery at 35 Kite Crescent, South Murwillumbah), Murwillumbah and the Tweed Coast will be provided by Mt Warning Tours. For Murbah Open Day updates and information, visit www.stoneandwood.com.au.